Drove around the Leelanau today. 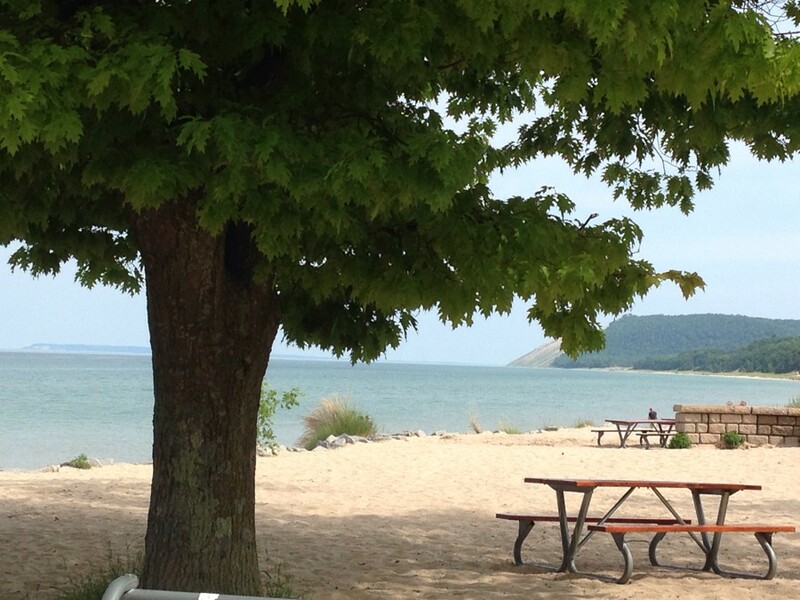 This is Sleeping Bear as seen from Empire. My sister is amazed by the size of the sand dunes.